Different Coordinates: Sample student “thick map” inspired by their neighborhoods and the traces of the LA riots they discovered there. 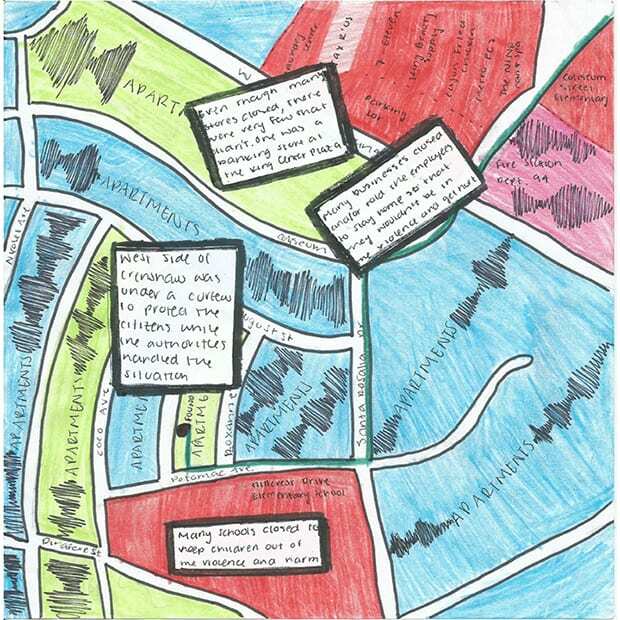 A Cartographic Novel: A student "thick map" reinterpreting grids as structural device for storytelling. All work by AP literature and LitLab students. “A riot is the voice of the unheard” Maxine Waters had said, about the most destructive civil disturbances in US history, the LA uprising of 1992. From its epicenter more than 25 years later, South LA teens unmute the history of their neighborhood through an unlikely instrument: a book. Centering on the story of an intellectually disabled boy and his talkative pet raven, the novel, Barnaby Rudge was written by their British creator Charles Dickens, who depicts the destruction of London in 1780 from the blended perspectives of the inhabitants of the city. The students, seniors at Foshay Learning Center, are taking their nineteenth century literature lesson out of the classroom and onto the streets, the stage and on the air—dropping an album, Never Say Die, A Sonic Tribute to the LA 1992 Rebellion that uses sonic field recordings to interpret the link between the histories of uprising in two cities, while premiering their show at the beginning of February. The show (2 nights, February 1/2, 6PM) is a theatrical and dance adaptation of the Dickensian story put up for their community and the public, and will be held at their South LA campus, Foshay Learning Center, located a few blocks away from the businesses, homes, avenues and intersections that sustained some of the worst damages of the 1992 events. 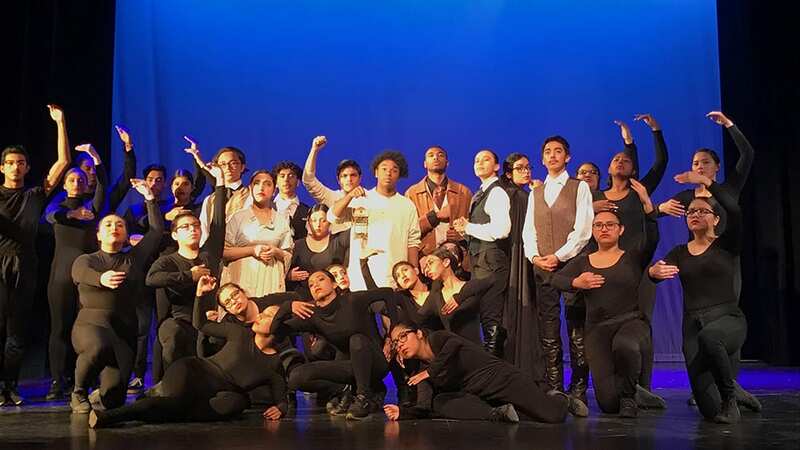 The album and production culminate an immersive study of the novel in students’ AP English Literature class, the latest of “LitLabs,” interdisciplinary and engaged teaching projects directed and taught by Jacqueline Barrios, their teacher. 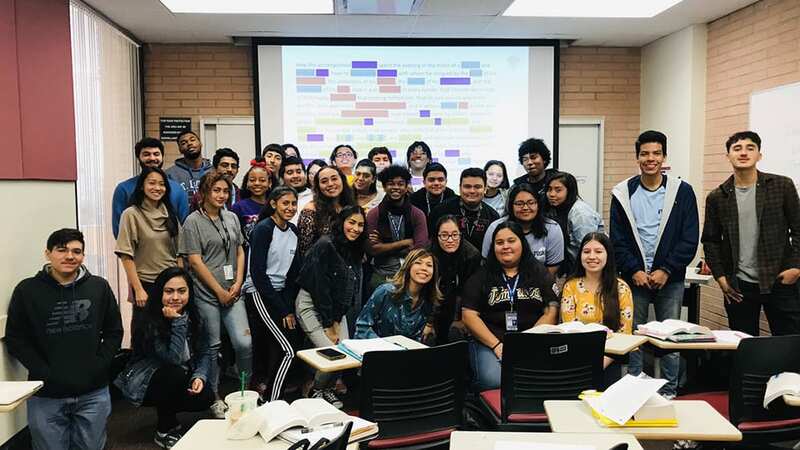 Students are scholars with University of Southern California’s Neighborhood Academic Initiative (NAI) program, a college pathway aimed at preparing first-generation students for higher education. NAI partners with the Dickens Project to support each LitLab journey, which guides students through the seemingly foreign world of the 19th century novel by assembling a cast of fellow travelers who weave a unique pedagogical experience for students to build bridges between their world and the world of Dickens. From literary scholars to resident dance artists, from Dickens enthusiasts to researchers in urbanism and architecture, from undergraduates to retirees—the cast of characters in the story of their learning mirrors the elaborate ones within the novels themselves. The students’ album will officially “drop” in its own exhibition, LA 1992/London 1780: Sounding Out A Crowd, where a map installation and listening panels will contextualize and showcase the eleven original “singles” that students composed using an archive of found sounds from South LA and lyrics they wrote ala Dickens, riffing particularly off of his syntactic habit of writing long catalogs or lists, in his multi-perspectival descriptions of the Gordon riots. The singles represent students’ reworking of Dickens’ treatment of mob violence, an account that complicates the innocence or guilt of any single actor or point of view. 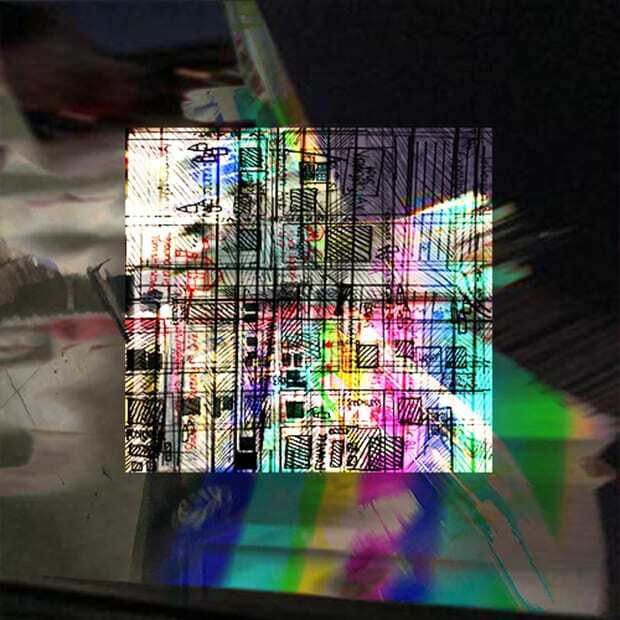 Supported by UCLA’s Urban Humanities Initiative, a graduate research program blending architecture, urban planning and humanities methods, the album and the exhibition as a whole orchestrates an experience of this sonic documentary of student learning and the neighborhood. Visitors will see how students blended the novel’s storytelling with an experimental one in which they operate traditional literary tools alongside urban humanistic ones: field work, sound scavenging, digital editing, urban research, interviews and mental mapping. Layering history: Collaged hand-drawn maps for the cover of the album, Never Say Die: A Sonic Tribute to the LA 1992 Rebellion. Cover design by AP literature student, Joel Avila- Salguero. 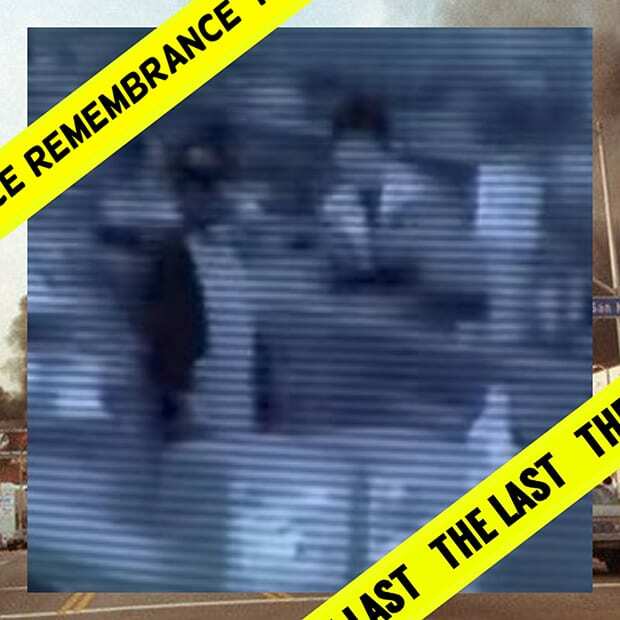 Remembering Latasha: Only thirteen days after the videotaped LAPD beating of Rodney King, South LA teenager Latasha Harlins was killed by Korean store owner, Soon Ja Du. Inspired also by the novel’s main character, this single unpacks the outrage and pain Harlins' death ignited, and the intertwined communities impacted by her memory. Cover art by AP literature student. 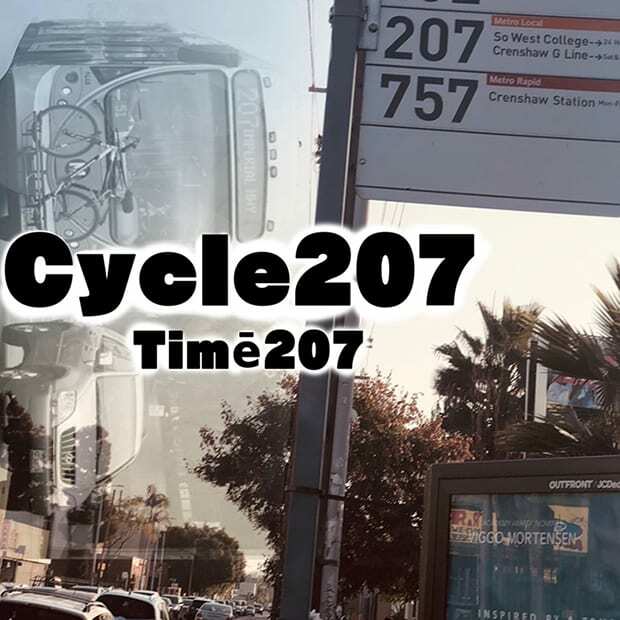 Alternative Routes: In this single from their album, students use sounds scavenged along the Vermont line to recall LA’s own cycle of history. Cover art by AP literature student. 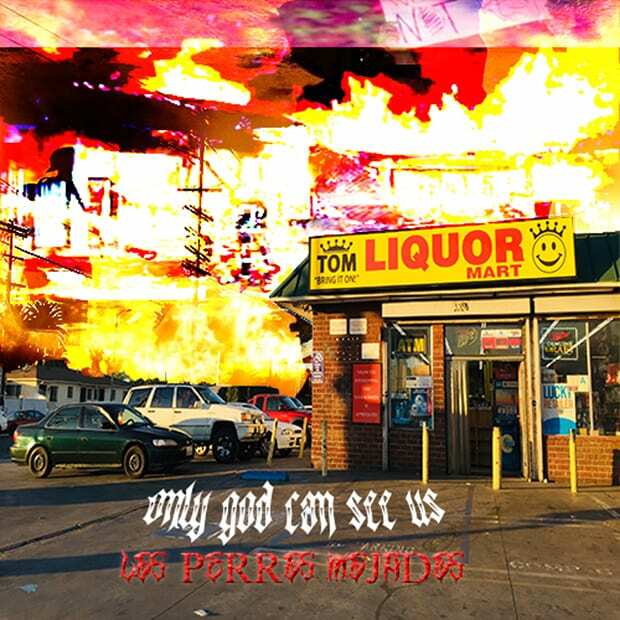 Intersections: This single takes the listener sonically to the starting site of the LA riots, the corner of Florence and Normandie. 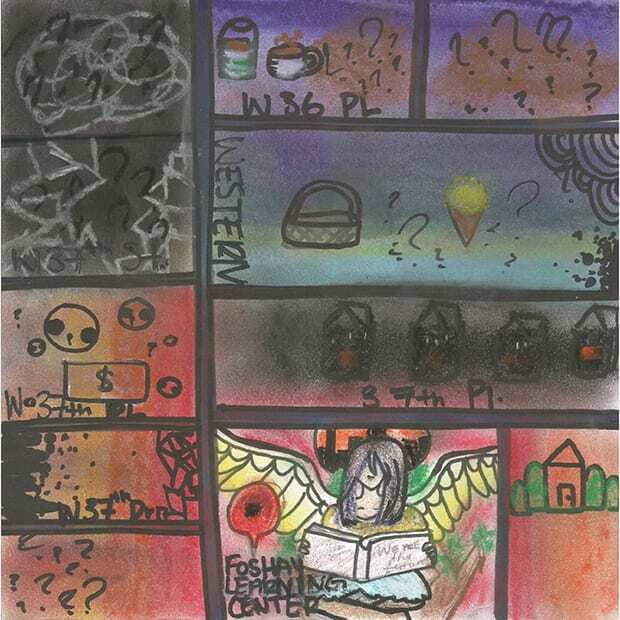 Cover art by AP literature student. The production itself is an adaptation that interlaces theatrical scenes inspired by characters and situations in the novel with original choreography and live music to draw out symbolic connections to concepts and emotions that the riots share: the intertwining of individuals lives with forces beyond their control, the blurring of choice and influence in mass movements, the tragedy and the compassion evident in even the most degraded and violent of circumstances. The dance component, generated in choreographic labs led by guest artist, Samad Raheem Guerra from Contra Tiempo, a LA-based urban Latin dance company, exemplifies another strand of the performing arts in LitLabs, where students produce embodied forms of reading, a pedagogical goal supported by an arts grant from Tony Bennett and Susan Benedetto’s arts education program, Exploring the Arts. LitLab’s key partner, the Dickens Project, is the largest multi-campus consortium on Victorian studies in the world. 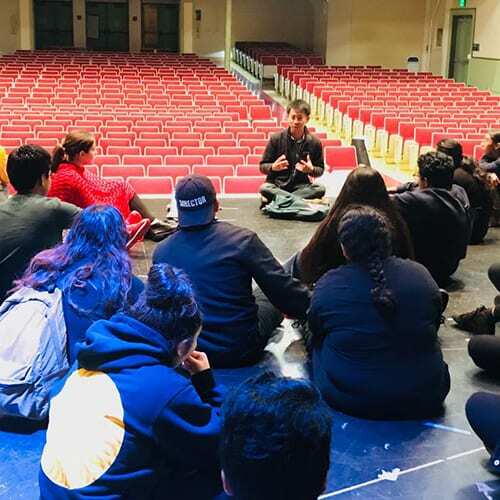 Since 2010, the Dickens Project supports NAI seniors in these annual studies of the long-form 19th century novel as part of their AP English literary curriculum through, and welcomes up to four of them to UC Santa Cruz in the summer to their conference, the Dickens Universe. Selected by penning winning essays about the novel, these four become the youngest attendees at the academic and literary gathering that yearly draws graduate students and professors and Dickens enthusiasts from the 45 campuses of the consortium and the general public. Dickens Project members directly impact students’ reading by volunteering to be “reading buddies,” professors from 19th century English departments across the US as well as long-time lovers of Dickens and Victorian literature who showed up to read at the students’ 6-hour reading marathon, or sent “commercials”—short filmed weekly talks—to the high school students as they made their way through the 700-page tome. 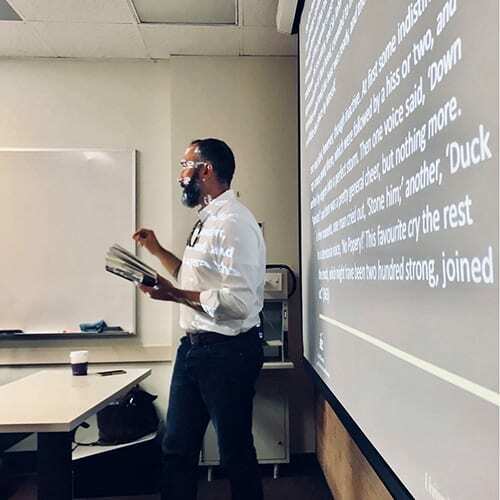 USC professor of English, Devin Griffiths, came to the students class to lecture while two of his honors undergraduate students led close-reading workshops on key passages. This particular endeavor merged the goals of LitLabs with USC’s flagship service learning program, Joint Educational Partnership (JEP). Close Reading the Crowd: USC Professor of English, Devin Griffiths, takes students through a key passage in the novel. Designing Words: UCLA Masters Student in Architecture & Urban Planning Kenny Wong takes students through a model of their exhibition. 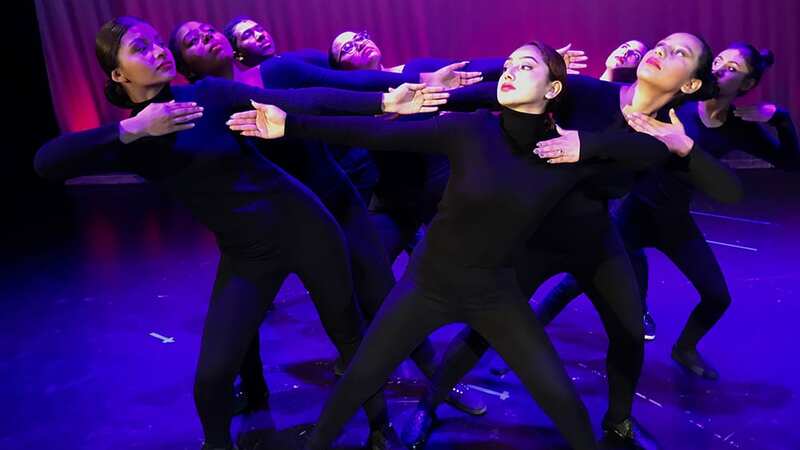 Embodied Connections: Student dancers explore literary characters in choreography inspired by the complicated parent-child relations in the novel. Open University: AP literature students at USC’s campus with their undergrad mentors redefine the borders dividing educational institutions. Standing Out In the Crowd: The ensemble, all students in South LA, at the eve ofBarnaby Rudge, coming soon February 1st and 2nd.